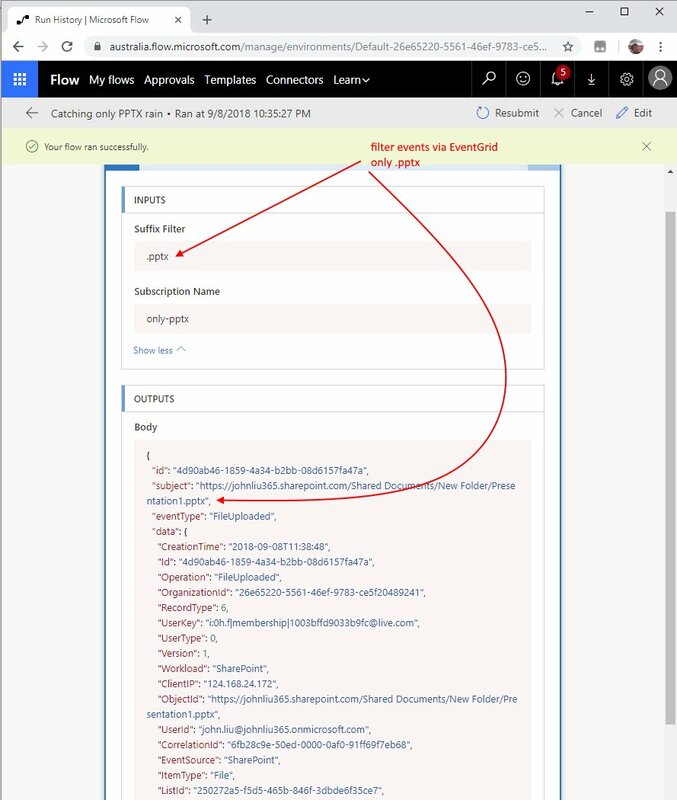 Are you missing a SharePoint connector in Flow? Do you need that one extra thing that's only in PnP-PowerShell (because there are 300 cmdlets in PnP-PowerShell)? Frustrated with having to write another AzureFunction just for this one thing? (Trumpet please) Behold! I present the last AzureFunction (for PnP-PowerShell) you'll ever need to write. 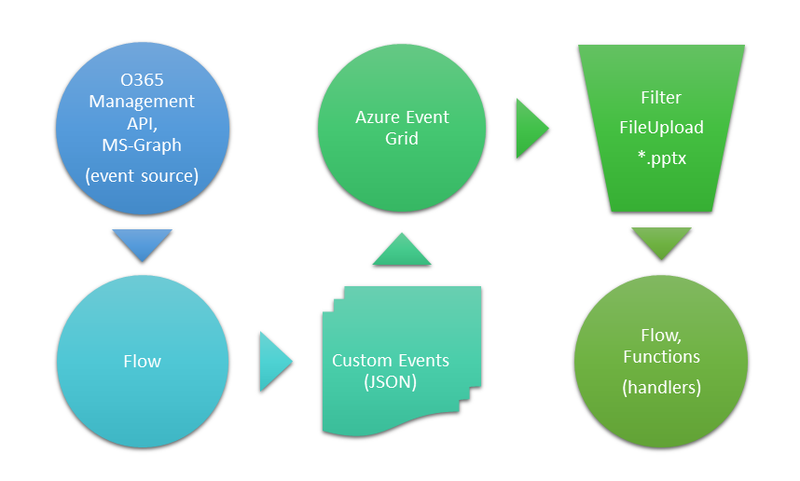 First - create an AzureFunctions app. Install PnP-PowerShell in it. 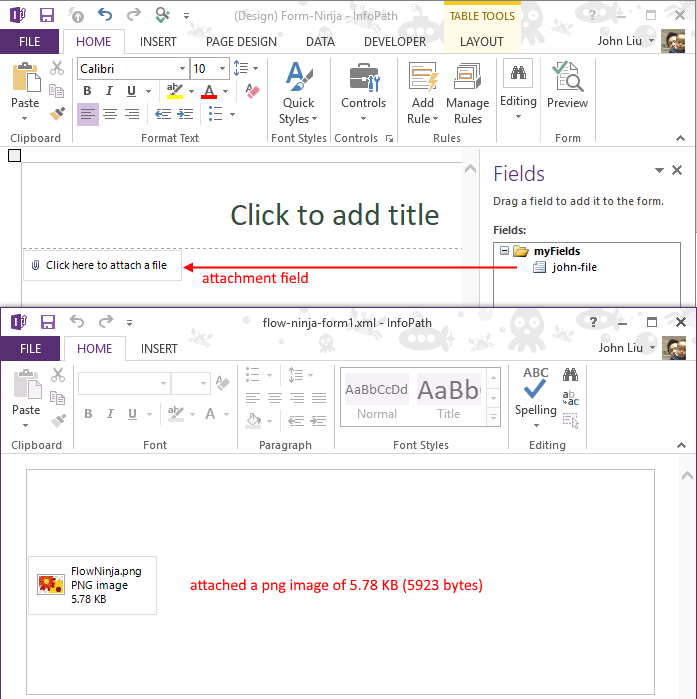 I have an old post in 2016 that has similar steps, but the ones from SharePoint PnP Team is much more current. If you have one already - great, just add another method. Here's the same Function doing complex maths. It'll also handle XML, JSON, .NET Framework and run any of the existing cmdlets or any extra ones we decide to import. I think this ASCII module isn't very good. The feedback I got immediately was we'll need to secure that. That's fair. Here's a bunch of pretty important links to secure such a crazy "weapon of mass scripting". 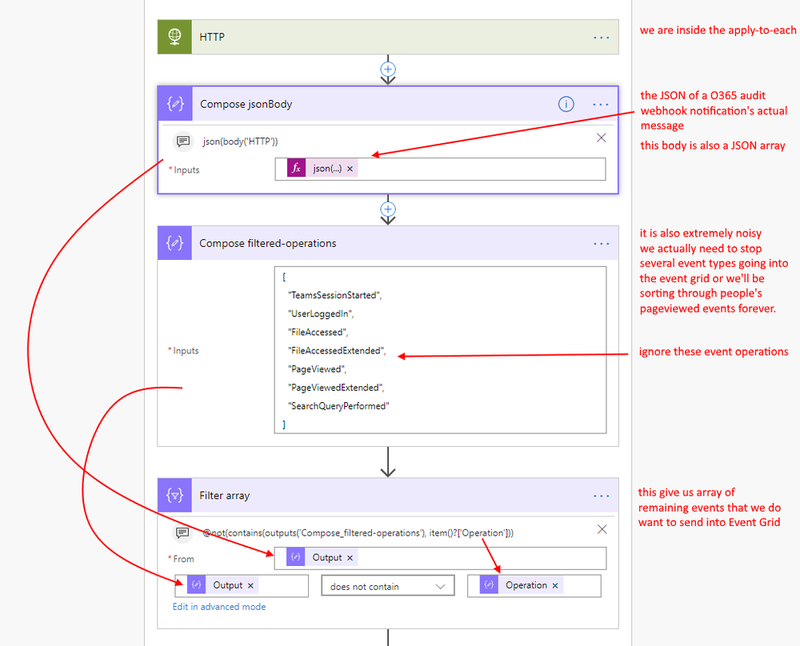 Because you are calling AzureFunction from within a Flow - technically, only people that use the Flow can see the URL. This prevents the username/password being stored in the environment which can be read by the script. With MSI, the credentials are stored in KeyVault. Azure Automation's native integration with KeyVault may offer the extra security you want. I personally find it slower to start up, and the connector to retrieve the output is one extra step. But this is definitely possible. Because all the scripts has to come through your Flow - add a logging step that ensures scripts that are run are stored away with a log. I do apologize I published this initially without talking about some security options. Over the next day it became pretty clear that we need to secure such a crazy technique. On the other hand, there was some pretty good discussions - so may be leaving out the security section for one day was a good idea after all.